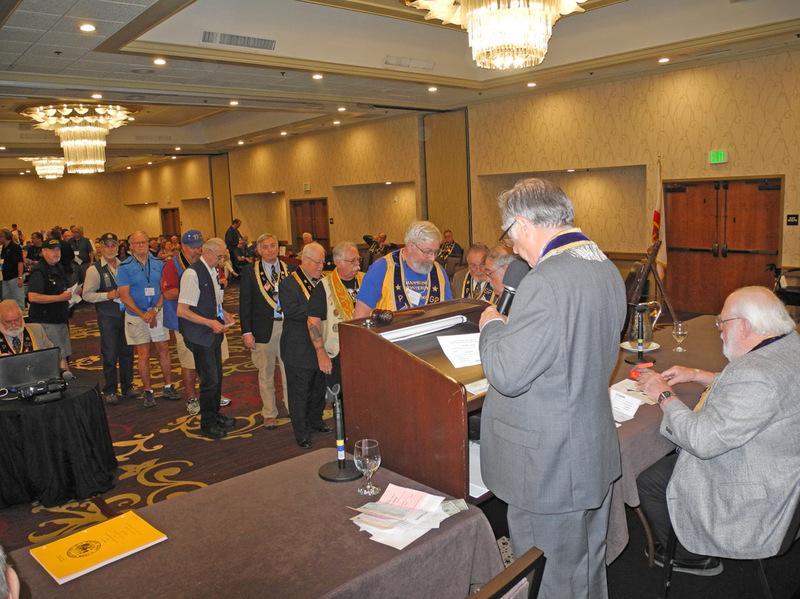 Grand President Carey D. Pearce and the 142nd Grand Parlor Committee are ready to welcome you to Visalia on Sunday, May 12, 2019. Native Son room rates and availability guaranteed if reservations are confirmed by Friday April 19, 2019. Reservations may be made by calling (559) 651-5000, please be sure to mention Native Sons of the Golden West Grand Parlor. Candidates for Grand Office will have their hospitality room assigned; however, it is their responsibility to make their own reservations. Delegate and guest pre-:registration is $100 per person and includes the Grand Banquet and Play Day Barbecue. The deadline for pre­ registration is Friday, April 19th, 2019. 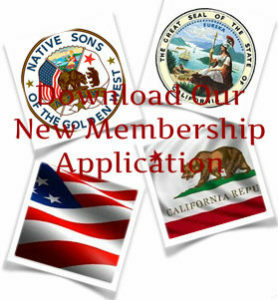 Please pre-register required to not incur late charges. This packet also includes information for play day events and the Ladies Luncheon. Due to planning requirements, we ask you to make your reservations for the Ladies Luncheon by Friday, April 19th 2019. We look forward to seeing you at the 142nd Grand Parlor in Visalia.